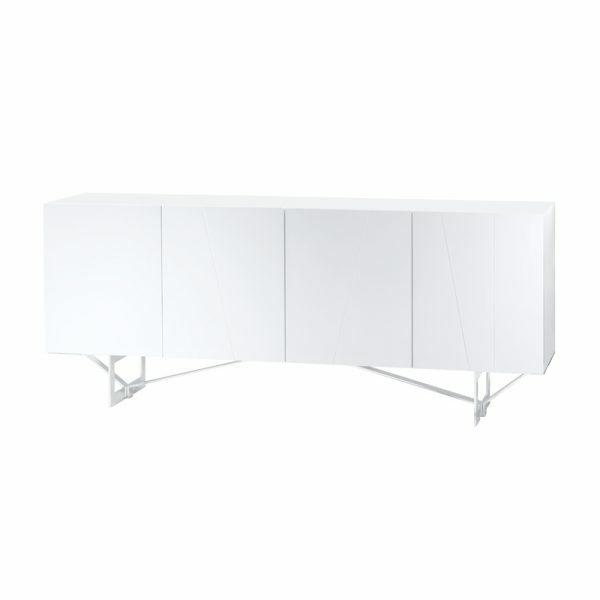 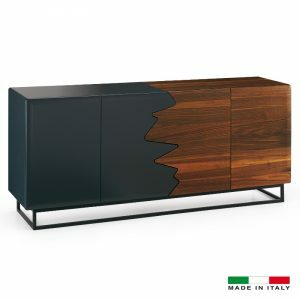 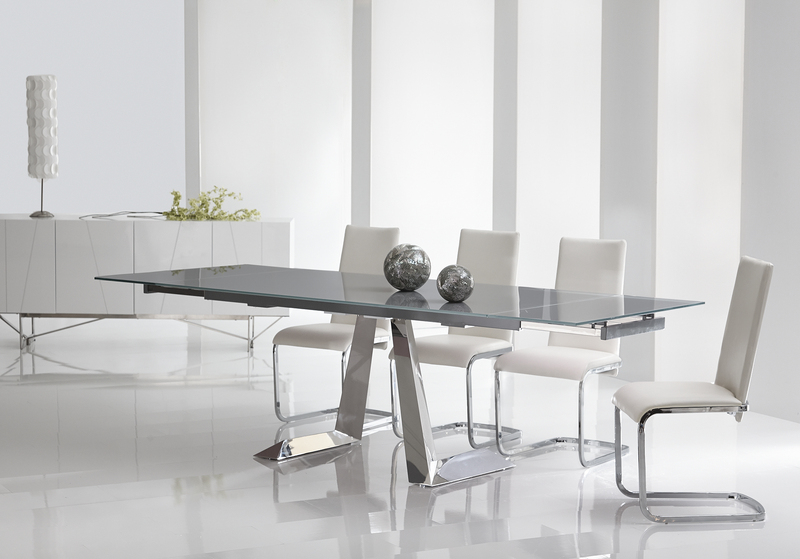 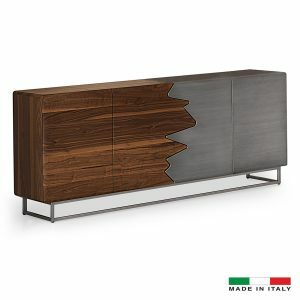 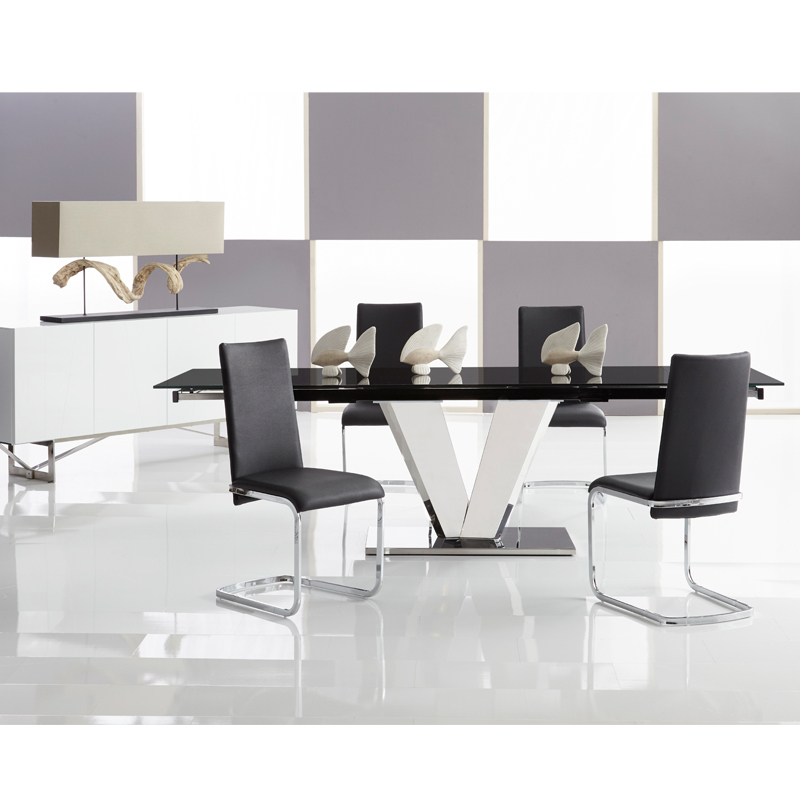 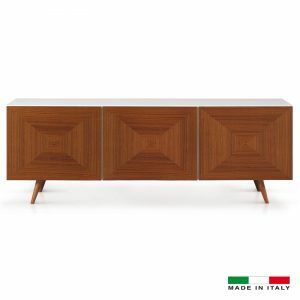 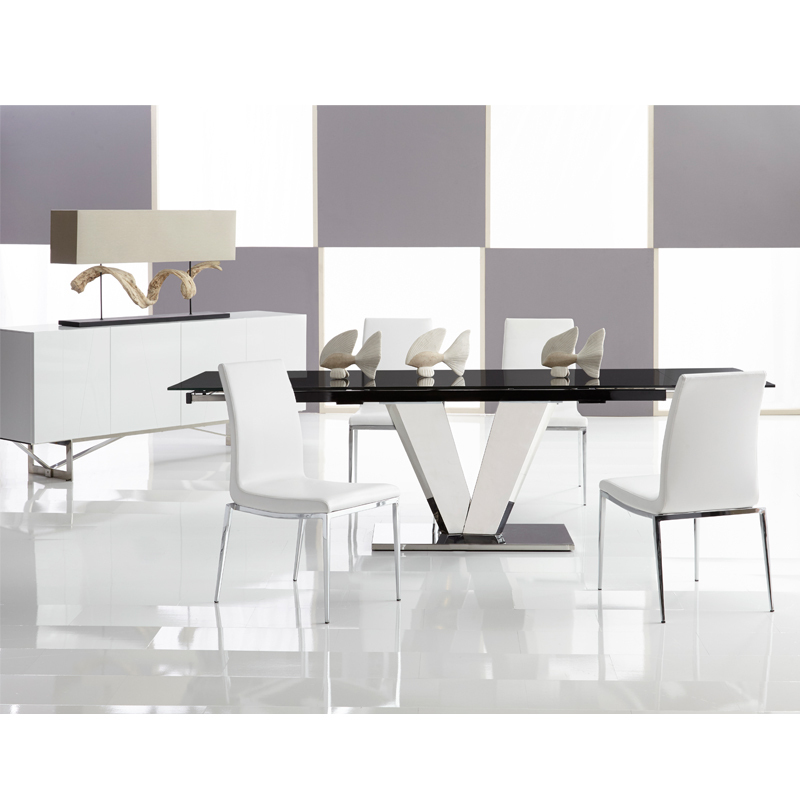 Diva Sideboard carries a white high-gloss lacquer finish body with metal legs. 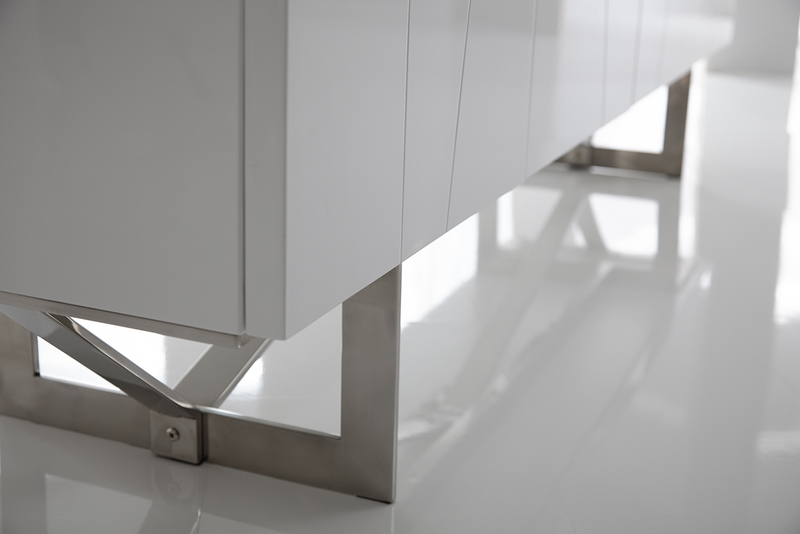 Stylish simplicity never been this practical. 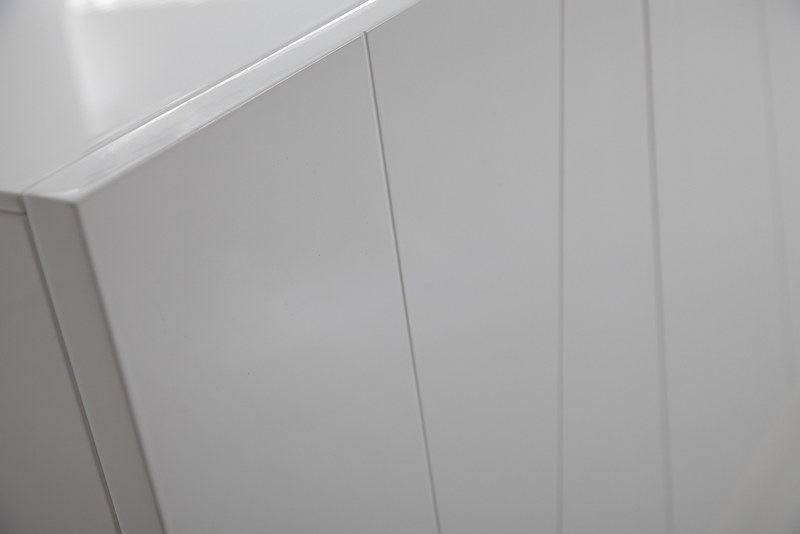 4 convenient doors and 1 drawer to store all your crockery and dishware.